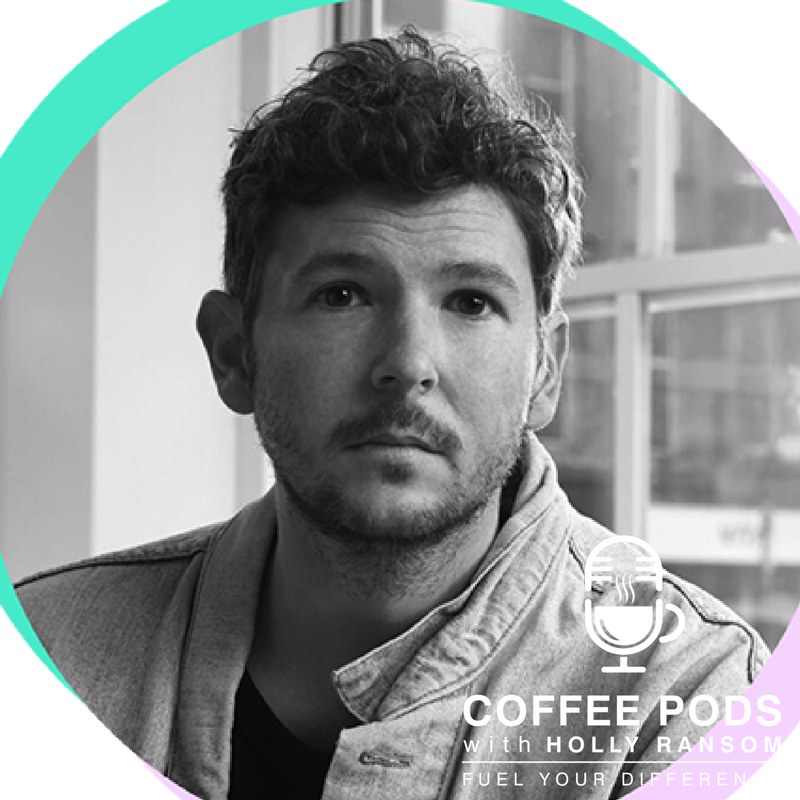 Coffee Pod #38: Spotify's Global Creative Director Alex Bodman Talks Social Ideas & Innovative Marketing. Alex Bodman Creative Director at Spotify. Spotify is an extremely extraordinary company when you look at how quickly it is growing, with over 150 million users and Alex is in charge of creating the tool-kit for the brand globally allowing the vision of Spotify to scale across the globe. Since he joined the company in 2015 he has built an in-house creative team with over 30 people. Recognised by Ad Age A-list in 2018 as the in-house creative agency of the year. It has a really interesting background throughout advertising and a number of creative agency roles. We talk about the change in the way that we Communicate and Market, how’s that shifted and what does that mean we need to be aware of as Leaders and as Influences trying to reach audiences with our own message, how is it that we can be mindful in managing our own energy and what does it take to foster creativity both in ourselves and in the teams of people we lead.